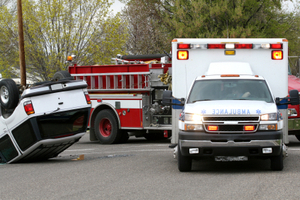 Car accidents often happen in the blink of an eye, yet can change your life forever. Let Yelton, Farfour & Bridges help you in the aftermath, to make sure your rights are upheld and compensation is fair. 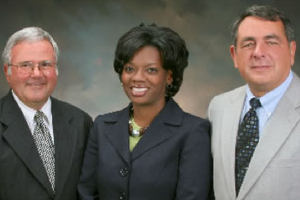 Yelton, Farfour & Bridges is the premier law firm in North Carolina. No matter what area of law you need help in, we provide professional results. The Representation You Need. The Results You Deserve. Where There's a Will, Theres a Way. But What about Intestacy? Who Can Make Legally Binding Wills?